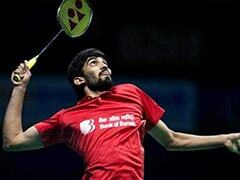 The nail-biting encounter between Kidambi Srikanth and Sameer Verma lasted an hour and 18 minutes. 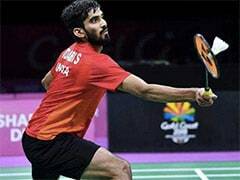 Kidambi Srikanth beat compatriot Sameer Verma 22-20, 19-21, 23-21 in the men's singles quarterfinals of the Denmark Open 2018 on Thursday. In a match that lasted an hour and 18 minutes, Srikanth, as usual, took his time to settle but soon was able to work Sameer around. However, it was Sameer who had a slender 11-10 advantage at mid-break of the first game as he took three consecutive points. Sameer wasn't backing down as he had come into the quarterfinals at the back of some big wins. After the break, Sameer maintained his slender lead for some time before Srikanth levelled at 15-15. He then took three consecutive points to increase his lead to 18-15 and then earned three game points. However, Sameer saved all the three to make it 20-20. At the fourth time of asking though, Srikanth grabbed the first game 22-20 in 22 minutes. In the second game, both players exchanged points not giving each other an inch. The two were tied at 6-6 before Srikanth upped the ante and took a 9-7 lead. 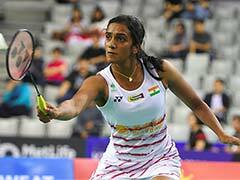 Sameer, however, pulled back two consecutive points to level 9-9, but Srikanth kept his calm and took an 11-9 lead over his compatriot at the mid-break. Srikanth controlled the momentum of the second game momentarily after the break as he burst into a solid 13-9 lead. Sameer then had a moment of inspiration as he took four consecutive points to level at 16-16 and took a lead of 17-16. Srikanth fought back but Sameer went on to win the second game 21-19 in 27 minutes. Sameer controlled the tempo of the third game from the start and took an 11-7 lead over Srikanth at mid-break. The former World No 1 kept trying to fight back but Sameer opened up a 17-13 lead. 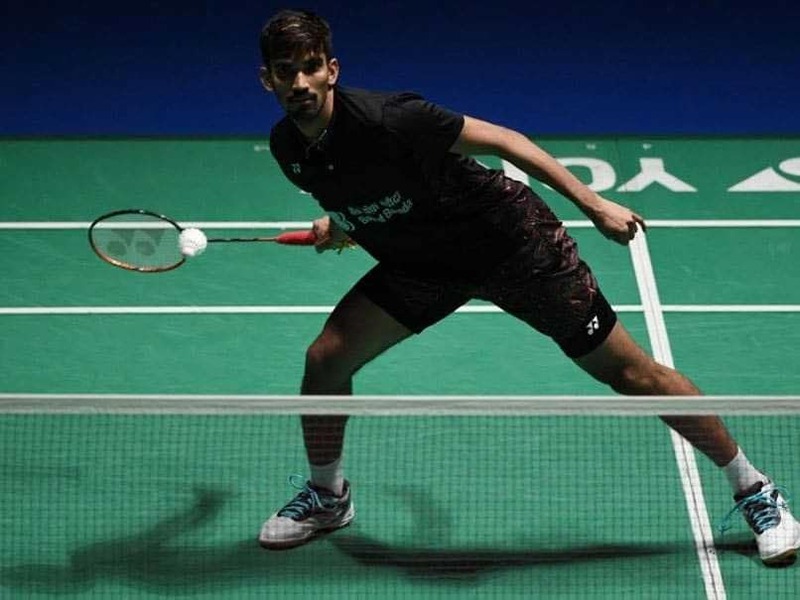 However, Srikanth stretched the match down to the wire to lead his opponent 20-19, before winning the third game 23-21.